Your warranty has been successfully registered. Click HERE to Leave a Review Now! It takes just a few seconds! As a small, growing business we depend on your reviews and feedback so that we can provide more of what you love and improve the things you don’t. The winner of the monthly drawing will be announced by email. As a small, growing business we depend on your reviews and feedback so that we can provide more of what you love and improve the things you don’t. 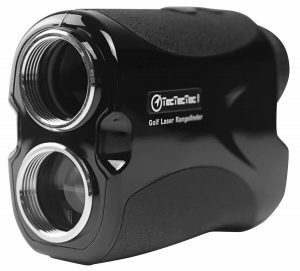 Thank you again for your purchase and please don’t forget that you can reach out to us by phone or email should you have any questions about your rangefinder.